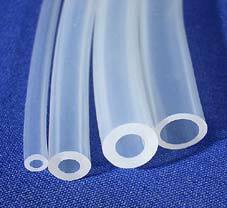 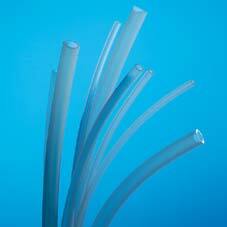 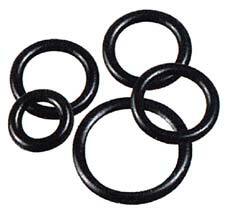 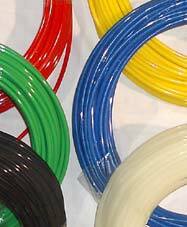 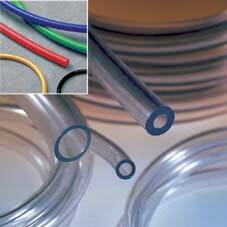 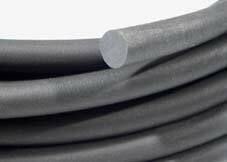 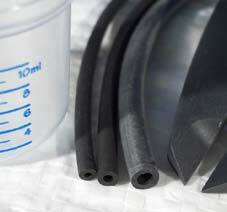 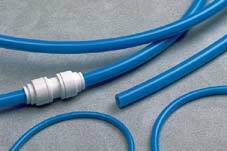 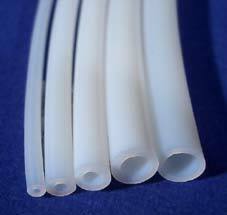 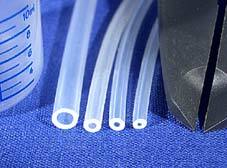 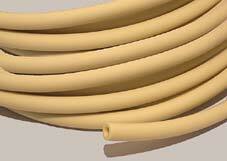 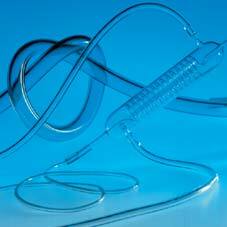 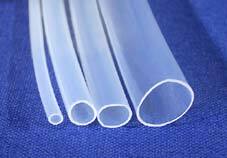 Industrial Viton® Tubing has the same all round chemical and temperature performance as our Peristaltic Grade but is produced in a harder formulation rubber not intended for use in peristaltic pumps. 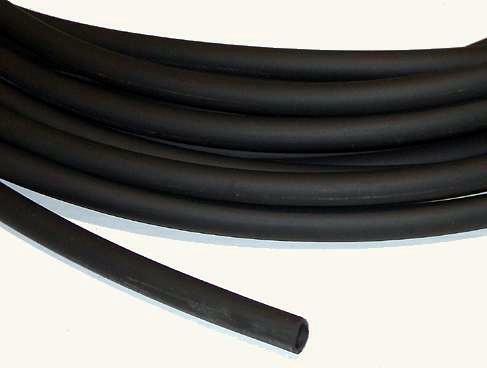 Maximum continuous length 5 Metres. 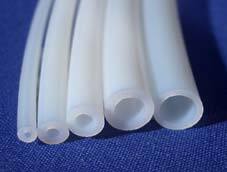 For longer lengths please enquire.